A group of linked innovation centres is helping to keep Coventry and Warwickshire’s employment figures in good health. 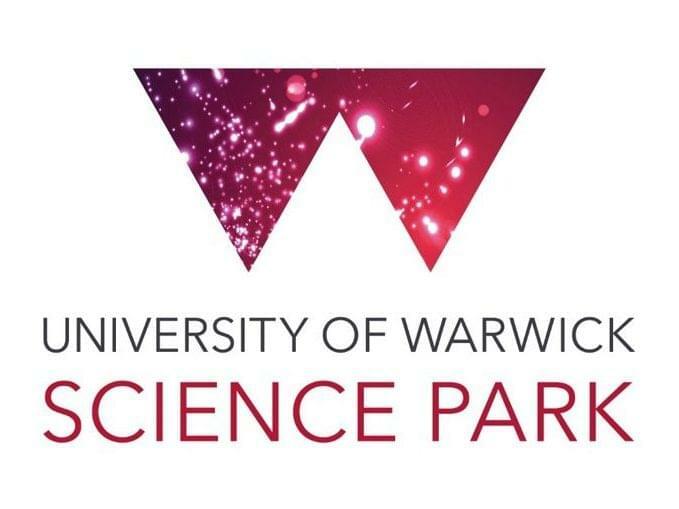 Close to 200 people are now employed in the health and medical sector at the University of Warwick Science Park’s three locations in the city and the county and that figure looks set to keep growing. The Warwick Innovation Centre, the Business Innovation Centre in Binley, and the main University of Warwick campus all offer commercial space to small and medium sized tech based companies that are aiming to grow. As well as the space, the Science Park also offers business support that can assist the firms with their growth plans. The firms within the health and medical sector range from diagnostic services through to product development and also include services for the veterinary sector as well as for human healthcare. David Grindrod, of the University of Warwick Science Park, said: “This is a very important sector – socially and economically – and this is an ideal base for SMEs within the field. “We have office space at all three centres and lab space at the Venture Centre. The additional support we offer is seen as beneficial to the companies but also the links through to the University which is extremely highly regarded and valued. “The fact that we have around 200 people employed within the sector here is testament to the growing industry this is becoming for this region and we are delighted to be playing a role in that. One such company is Hilotherapy, which employs four staff at the Venture Centre supplying cooling masks which are proven to reduce swelling and pain after surgery therefore reducing the need for painkilling drugs and cutting down the recovery time. Micropathology, a rapid diagnostic service for serious infection in humans, animals and plants, is a larger example. The company, which celebrated its 20th anniversary this year, now employs in the region of 30 people. Fertility Focus, based at the Warwick Innovation Centre, employs three people in the diagnosis of infertility, and another three people are employed with Quantum Imaging in Warwick. The National Institute of Health Research (NIHR) is a recent arrival at the Business Innovation Centre in Binley, delivering clinical research in the NHS. Linda Porter, of the NIHR Clinical Research Network, said: “It has space to accommodate our staff who are permanently based here as well as hot desks which can be used by staff from across the West Midlands to meet colleagues in Coventry, and by nurses who work at local hospitals and need a meeting base.